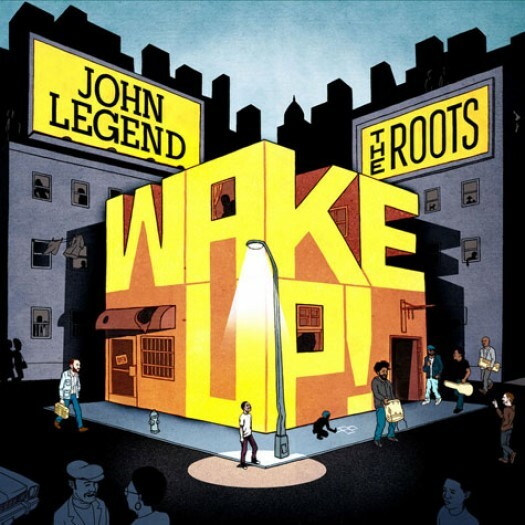 John Legend has teamed up with The Roots to release the album “Wake Up!” which is for the most part, a collection of cover versions of tracks from soul music’s most heavily politicised era. These are songs of protest, angst and inspiration, soaked in the argot of the civil rights movement, and written as the optimism of the 1960s gave way to the 70s of Vietnam, Watergate and racial tensions of a subtly different kind. Every track sounds as if it could have been written last week: from the Curtis Mayfield penned Hard Times, about lives lived on the margins of solvency in a cold-shoulder America, to I Can’t Write Left-Handed, Bill Withers’s tale of a disabled veteran returning home after a distant war. 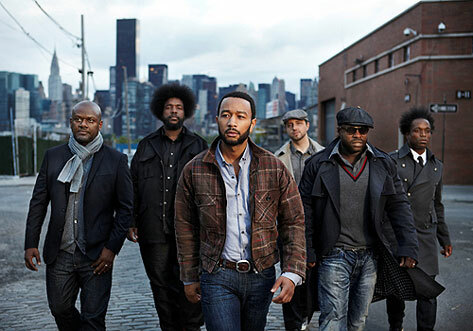 Until now Legend has been best known for his pop-soul chart hit “Ordinary People”. Somewhat ironically the “title” track of the album is NOT their respected cover of the Arcade Fire song of the same name but is in spirit the track “Wake Up Everybody”. 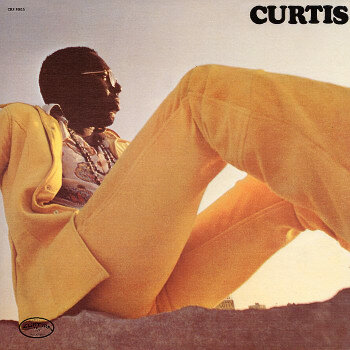 From the days before the concept of needing to be “pc” kicked in here is a classic Curtis track from 1974.